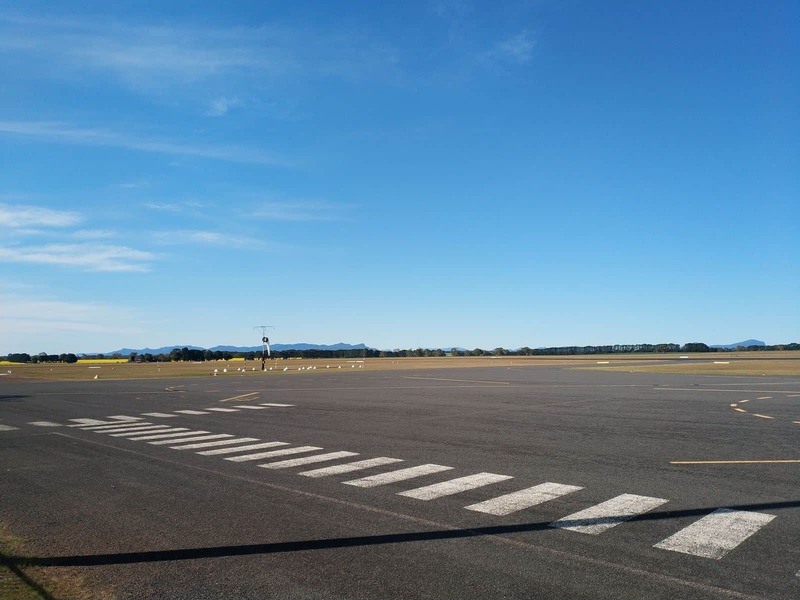 Hamilton airport is located just 12 kilometers north of Hamilton, one of Victoria’s regional centres. 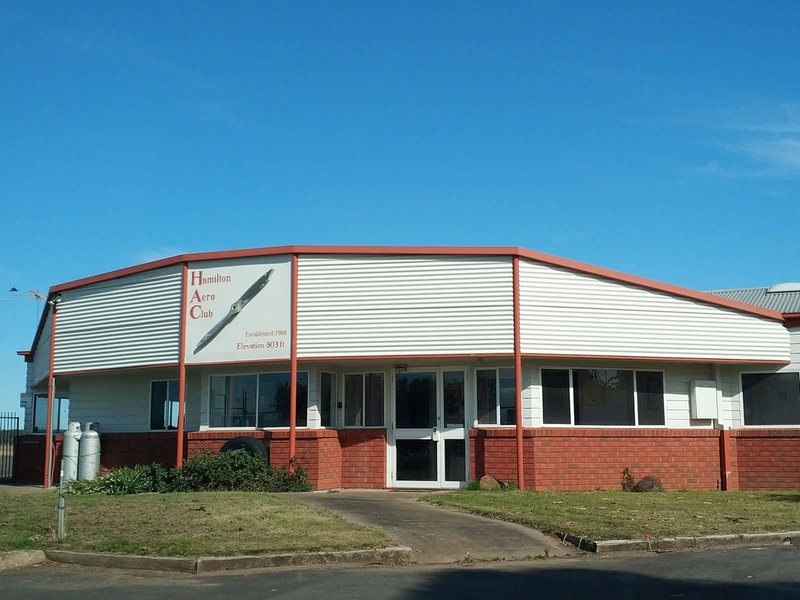 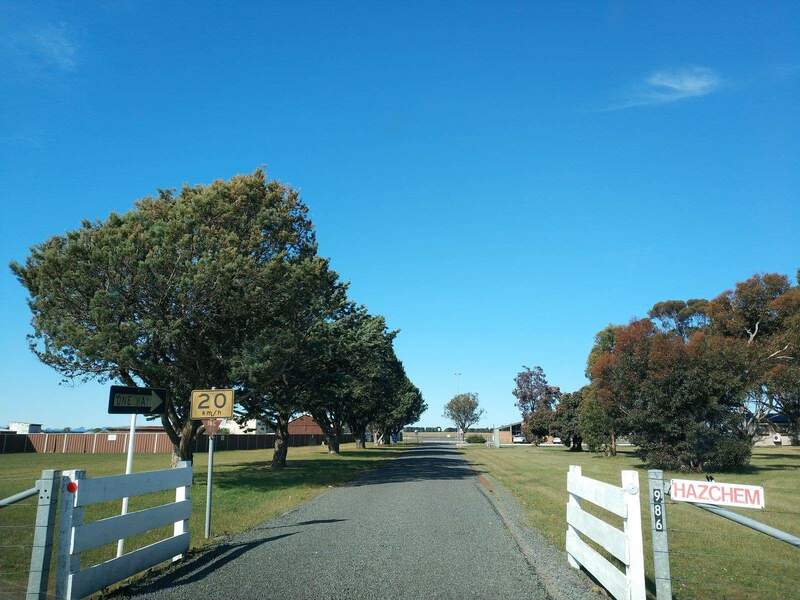 To get to the airport from the Hamilton city centre, simply travel down Hensley Park Road. 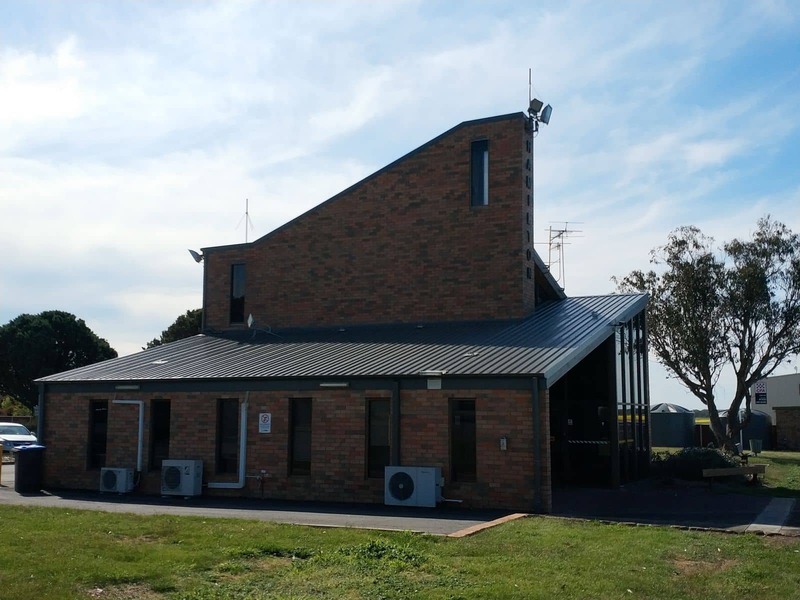 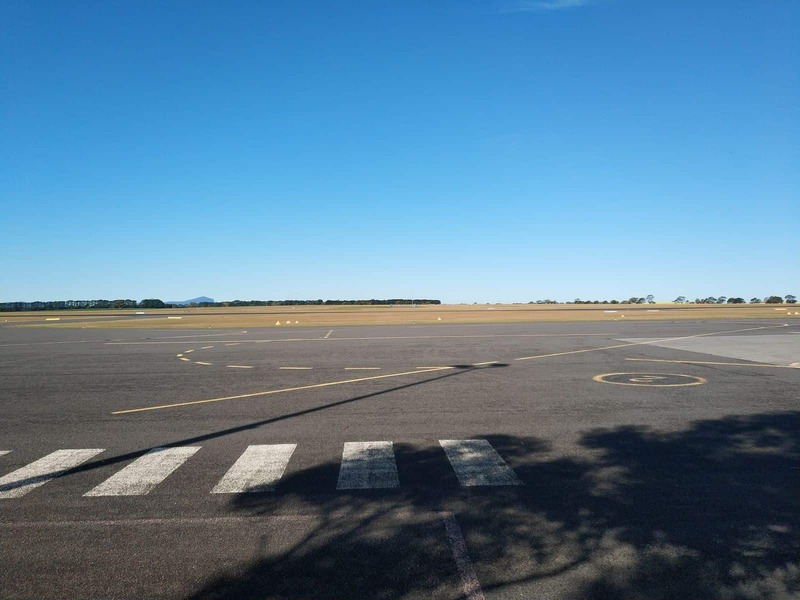 The airport is a public airport; with the day-to-day operations at the facility managed by the Southern Grampians Shire Council. 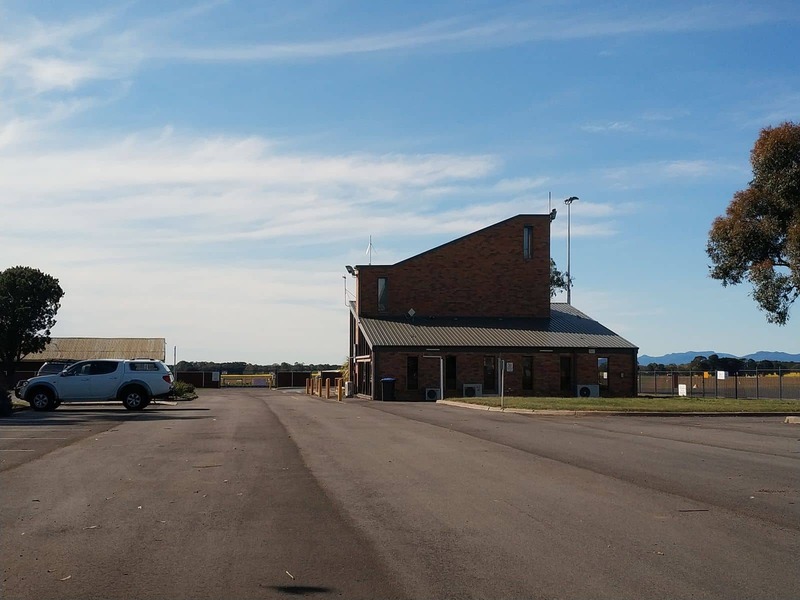 The airport is home to the Hamilton Aero Club, an elite club that allows visitors to learn how to fly or simply relax at the club and learn a thing or two about aviation. 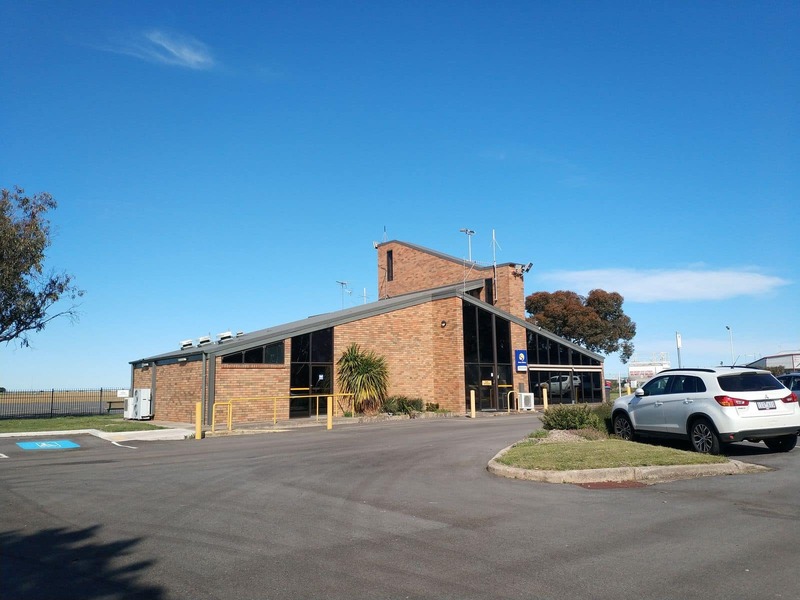 Hamilton Airport is home to Sharp Airlines, a regional airline which flies regularly to locations in South Australia; including Portland and Adelaide. 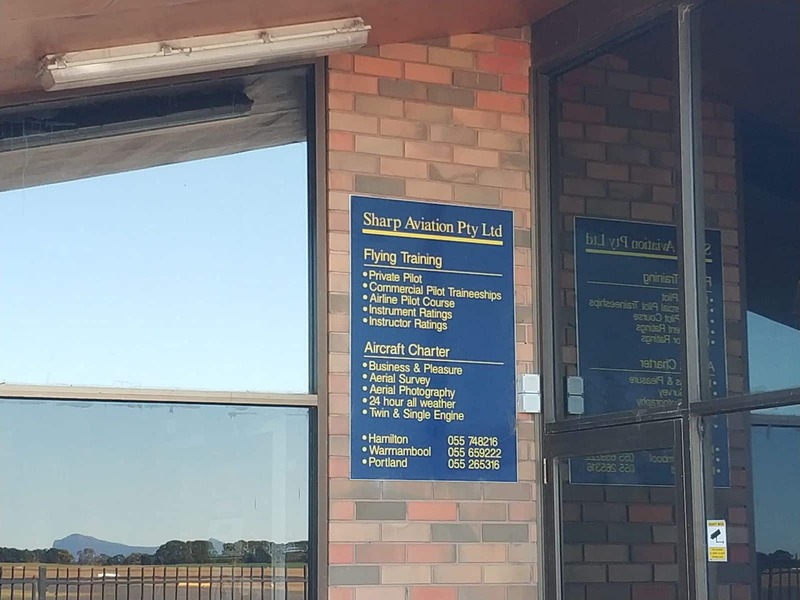 The Hamilton Airport also hosts Sharp Aviation, a flight training centre. 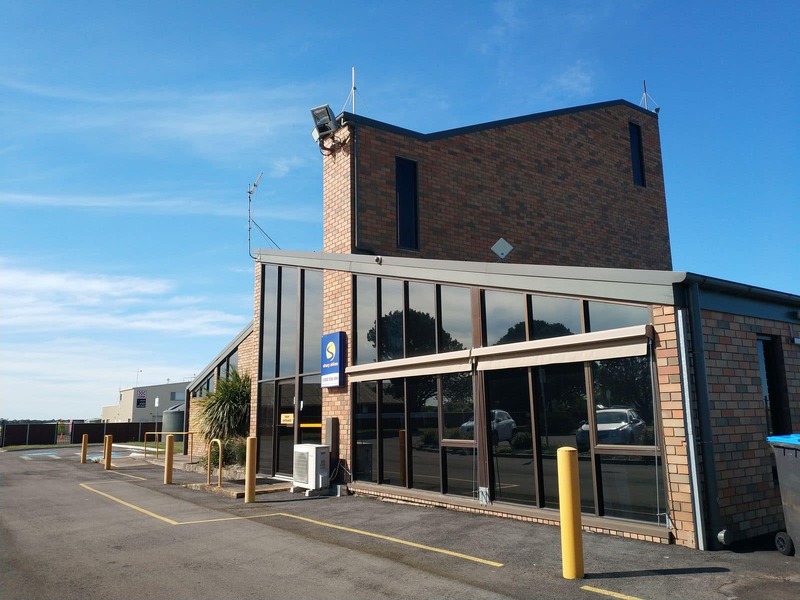 The terminal at the airport is known as Sir RM Ansett Terminal named in honor of RM Ansett, the founding father of Ansett Airways. 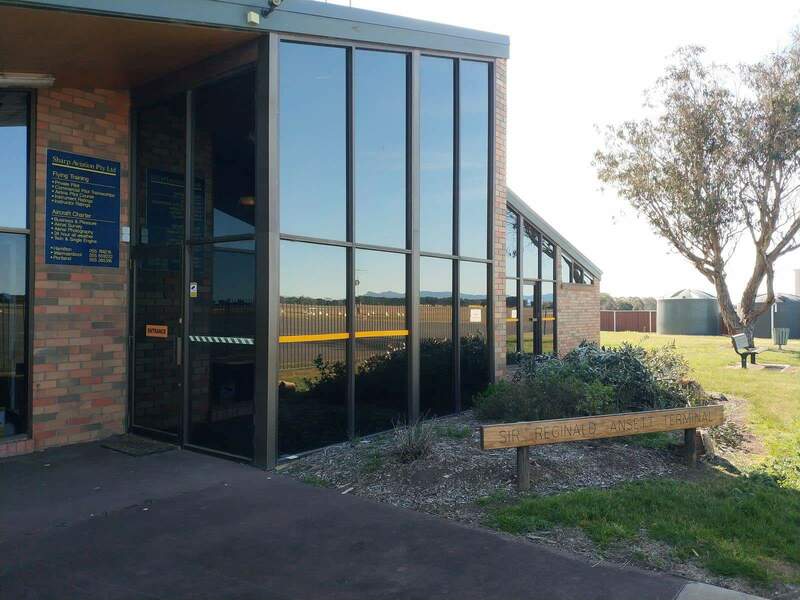 The first hangar at the airport hosts the Ansett transport Museum where visitors can get a glimpse of the transport industry in its initial days, a popular tourist attraction for visitors to Hamilton. 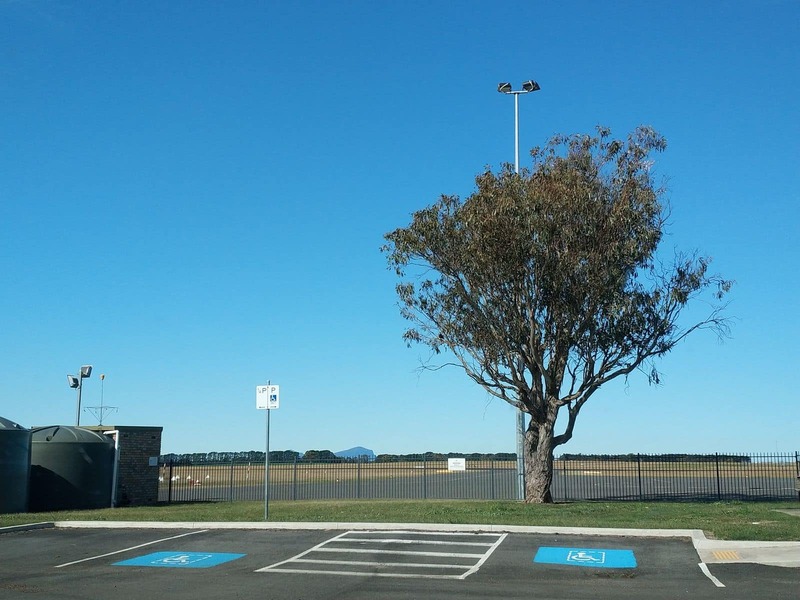 Car hire services are available at Hamilton airport, with visitors getting the option of renting cars whilst they tour Hamilton and the greater Grampians region. 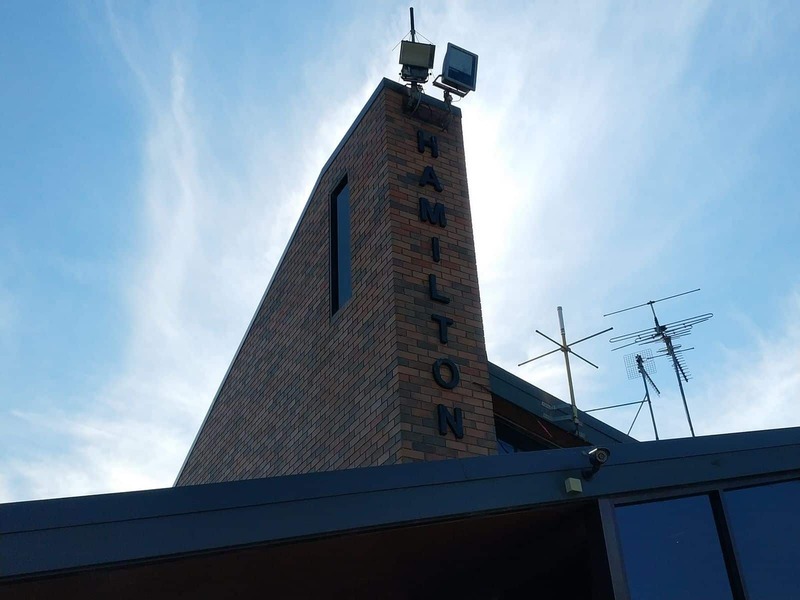 Phone number of Hamilton Airport please? 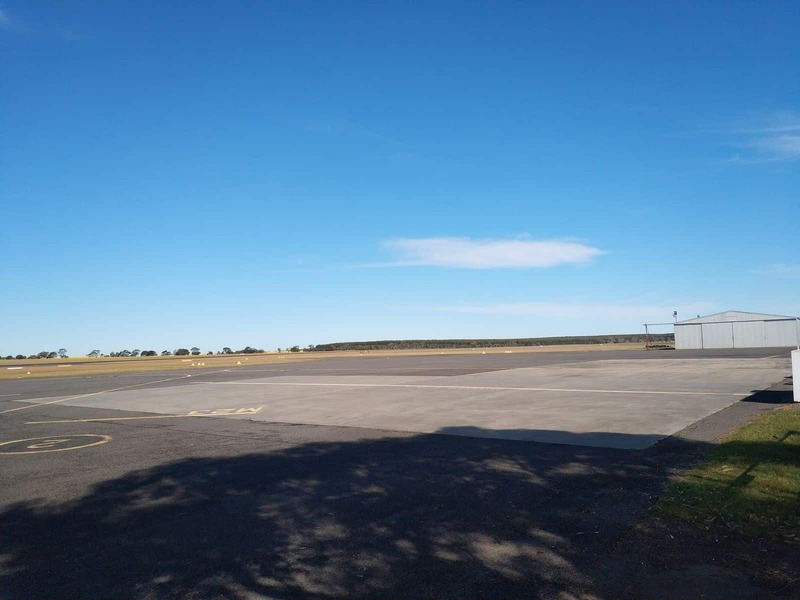 There is no official website for the Hamilton Airport it seems, but the phone number listed on Facebook and Yelp is (03) 5574 8251.